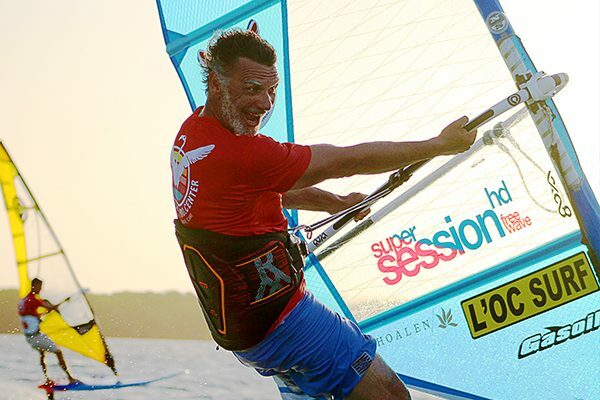 Windsurfing since he was 13, the charming Frenchman is a legend in the French and international windsurfing communities. 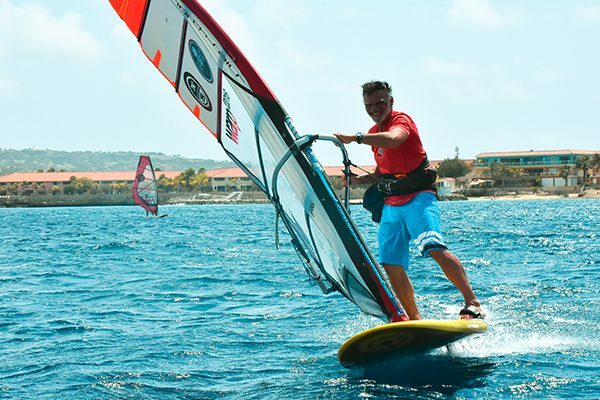 Professional windsurfer and foiler, Philippe learnt how to windsurf in Africa, where he basically grew up on water pushed by constant strong winds. 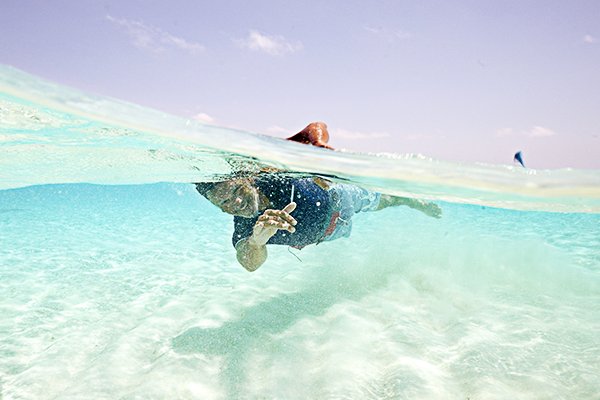 Philippe’s background is in event management, which he used to inspire passion for watersports for 25 years.